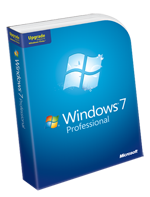 Windows7 Professional edition is aimed at power users who love to tweak the operating system so that it conforms to their preferences. This fact is evident the moment you boot up your PC using this version. Windows 7 Professional is quite heavy as far as resource requirements are concerned, but the boot time is surprisingly little if you are able to provide it with a strong enough hardware configuration. Under ideal conditions, the operating system boots up in just a little under 10 seconds. Not only that, it is equipped with a plethora of powerful features that can be used to customize the performance to your heart's content. Joining a Windows domain: Professional edition will allow you to participate in a Windows Server domain. Once you join, you can perform almost all tasks dependent on domain-based networks, along with backing up your data through network. 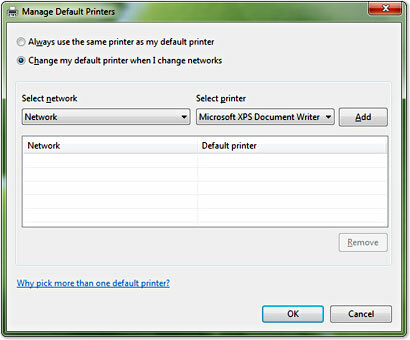 Location aware printing: If you join multiple domains using your laptop computer on a regular basis and print files from the different network printers, Windows 7 Professional creates a database based on the information. Next time you are at those places and trying to print something, the request will automatically be sent to the printer attached to that specific network. Support for greater memory in 64-bit mode: The edition supports up to 192 GB of system memory in 64-bit mode. In the previous version (Home Premium), this was capped at 16 GB only. Win 7 Professional edition supports Windows XP mode, which allows older applications built for Windows XP to be run in Windows 7. However, the applications need huge amounts of system resources to run properly, without serious lags and freezes. Additionally, your PC must be able to run a virtual drive. 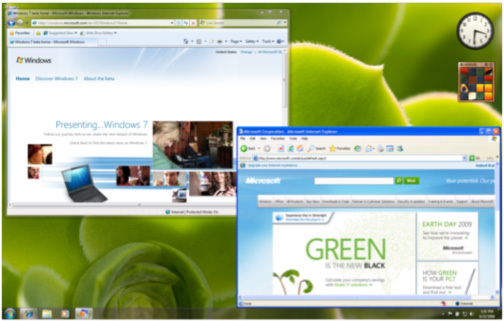 Most office and business applications can be run fine on Windows XP mode. However, you should not expect to be able to play games in this mode, due to the obviously steep system requirements. Besides, applications run in this mode are executed inside a window placed on the desktop. Which self-respecting gamer would play his favorite titles inside a small window? What do you think about Windows 7 Professional? 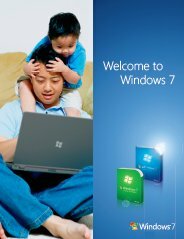 Do you have any Windows 7 Professional experiences, ideas, article, story, opinions, errors, problems and tips which you would like to share? Why not take a few moments and Share it with everyone!